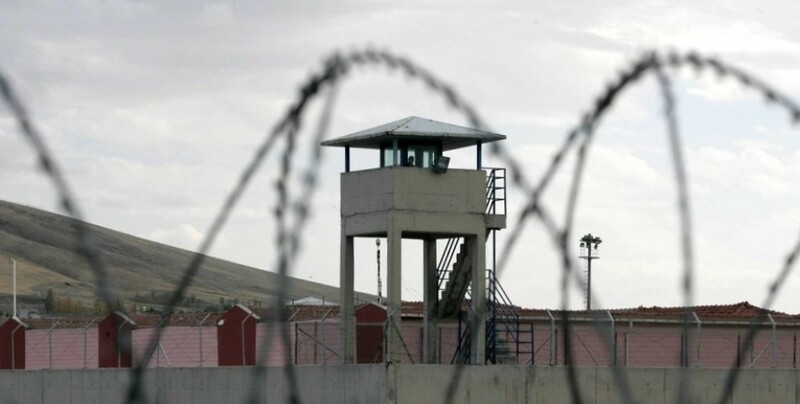 Three more prisoners in the Elazig High Security Prison No.1 have joined the indefinite nonalternating hunger strike demanding the isolation imposed upon Kurdish People’s Leader Abdullah Ocalan be lifted. 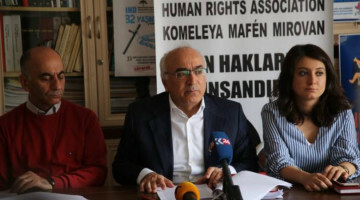 The male prisoners Metin Serhat, Musa Candemir and Harun Alkan announced that they started their hunger strike on December 17 through their families and stressed that they will continue their protest until they achieve results. 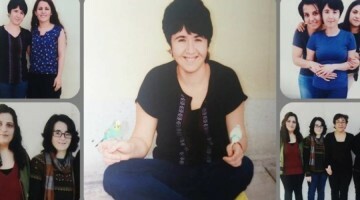 Emine Inan, Sevim Ekin, Gulistan Seckin, Remziye Karadag, Kader Peker and Zeynep Turan’s hunger strike in the Elazig Women’s Prison has reached day 48. 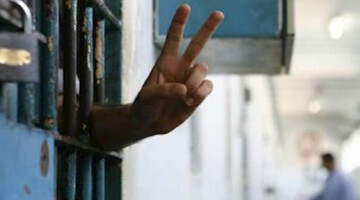 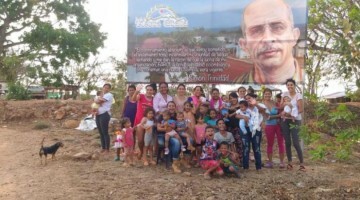 The prisoners are rapidly losing weight and the prison refuses to tend to their needs. Meanwhile, prisoners in the Elazig High Security Prisons No.1 and 2 continue to hold 10 day hunger strikes in groups.